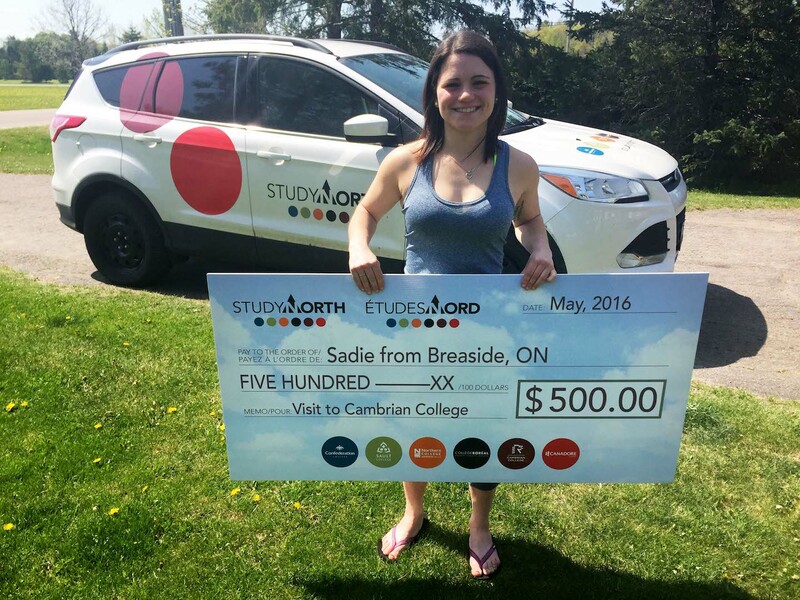 Sadie from Breaside will be attending Cambrian College in the fall. Last year, she completed her Paramedic Course at Cambrian and will be returning in the fall to upgrade to Advance Care Paramedic (ACP). In the ACP program she will complete land and air paramedic training, this course has very limited space.